Sticking to habits is tough. We’re often motivated to get on top of our finances when an event in our life inspires us for what could be. Maybe it’s a new job (or leaving a job), a new house, a kid on the way, or getting married. Maybe it’s bumping into a friend who has their financial life dialed in, and we realize we want to do the same. So we roll up our sleeves and get to work, filled with inspiration and enthusiasm. If your journey toward financial fitness were a marathon, taking this step to get dialed in represents the starting line. That’s not meant to diminish it in any way. In fact, this is a huge milestone, because most people don’t show up at marathons. So if you’re on the starting line, give yourself a pat on the back. You’re in the race. You’re already in the 99th percentile, and darnit, you can do it! Move forward a few miles with this new habit of financial fitness. Sometimes we feel the progress of a win, and we’re all smiles. Low moments arise too. Realizing that it’s going to take longer to get our spending in check. Saving for the new car, house, or college fund will take more time than we thought. Poor decisions, like that splurge yesterday, set us back and are demoralizing. We want to tune out, to bury our head in the sand. In fact, we can even pretend that we were never trying to get our finances in order in the first place. We’ve already started the marathon, but we tell ourselves we’re not in good enough shape. Those blisters on our feet painfully tell us the couch, not the marathon, is where we belong. Time to quit. Game over. Not yet! Marathons, and orderly finances, are never completed in one fell swoop. Both achievements require moving one foot in front of the other. One tiny step, followed by another tiny step. Some steps are easy. Some steps scare us. Some steps we try to avoid. Nonetheless, it’s a series of steps, nothing more, nothing less. The beauty of dropping a financial fitness habit is that it’s effortless. We just stop paying attention. We don’t open our credit card bills. We stop tracking our finances. It requires no effort and no decision making. We just tune out. In fact, it briefly feels good because we can forget whatever financial stress might have motivated us earlier. We can relax, right? Not really. Our finances will nag at us when we least expect it. When we’re enjoying a concert or driving to work, these fears tug at our attention. We’ll be having a conversation with a loved one, and suddenly we’ll become distracted by the financial concerns lingering in our brain. Like a whack-a-mole game at the county fair, these fears rear their ugly head again and again. The only way to get rid of them is to face them. To take one more step, just one, in a forward direction. In this financial fitness marathon, the next step is simply staying engaged. It’s opening the mail from the bank. It’s checking in with my spreadsheet or any other tool I’m using. It’s categorizing a few transactions. It’s taking five minutes, or even 60 seconds. It’s making a small increment of forward progress today and every day. I know I’m not going to have all the answers. In fact, I’ll come up with a dozen reasons why I shouldn’t take that step. Some are very rational reasons. Maybe I want to change the tool, the process, the category schema, or something about how I’m tracking my finances. That’s fine, but I can’t let it stop me from doing something today, even if it’s simply reviewing yesterday’s spending. 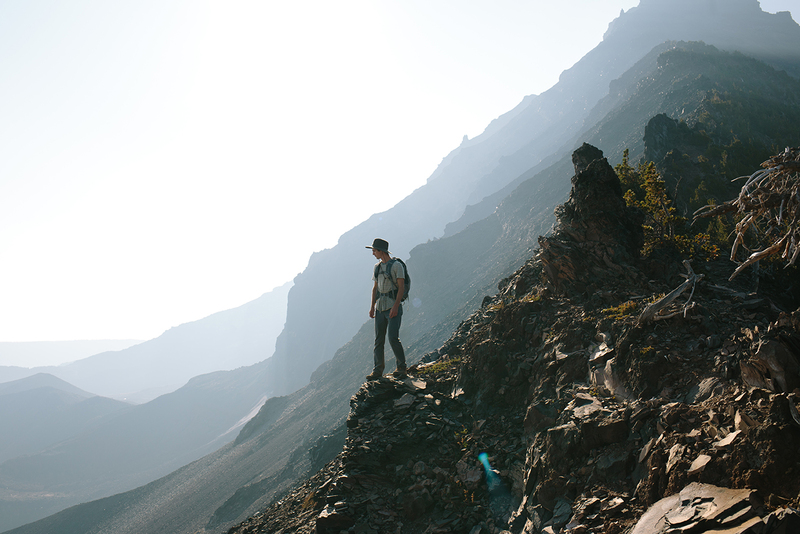 When we commit to making progress against our goals, we don’t just climb mountains. We can move mountains. We become stronger. We become smarter. We become more deft at moving forward, with increasing velocity, towards a bright future. We slay our fears. We gain control. We own our destiny. What step are you taking today in your marathon? Don’t wait for tomorrow. Today is a great day to step forward.